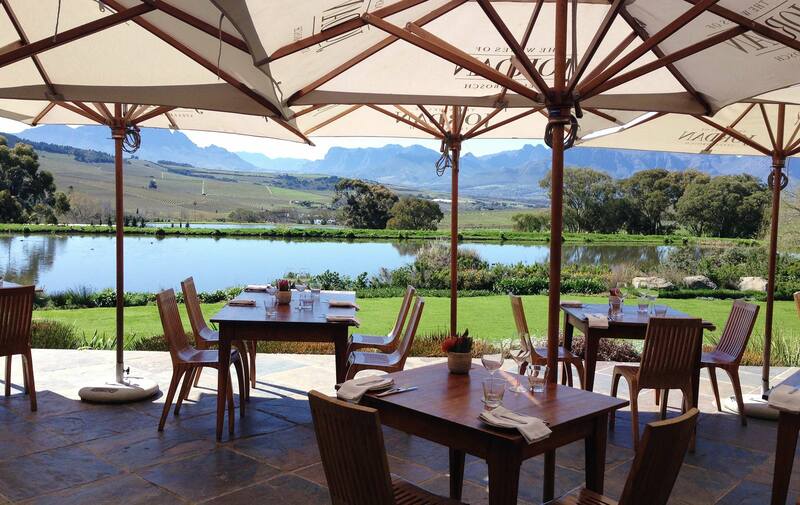 It’s an early start today ….After tea, coffee and traditional South African rusks, guests are taken to the magnificent Jordan wine estate where they are treated to delicious pastries from The Bakery whilst overlooking the dam. The rest of the afternoon is at leisure. Guests can lie by the pool (weather permitting), shop in Stellenbosch, have a massage or quite simply just do nothing!